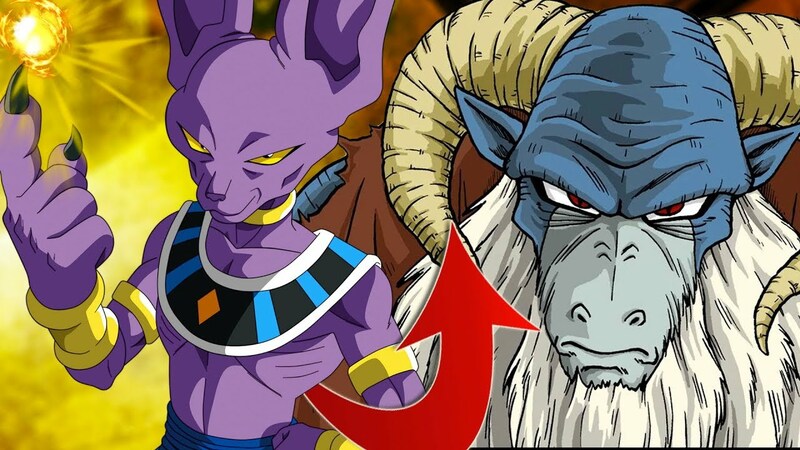 Dragon Ball Super Chapter 47 Release Date & Spoilers – Majin Buu Returns! Dragon Ball Super Chapter 47 Release Date has been confirmed and I really can’t wait to read Dragon Ball Super Chapter 47. 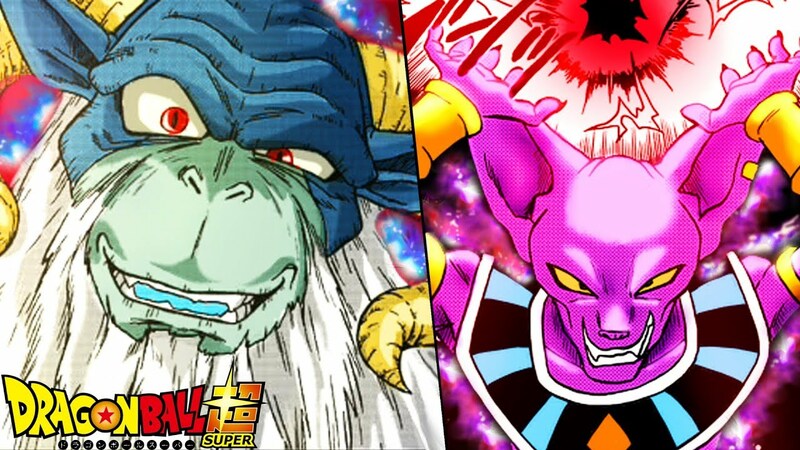 This Dragon Ball Super Chapter 47 is going to be one of the most crucial chapters of this arc as we are finally going to see one character back in action. In the latest chapter which was released yesterday, we saw Goku and Vegeta fighting for their lives against Moro but they couldn’t do anything against him. Let me give you a short recap of the last chapter before we start discussing Dragon Ball Super Chapter 47 Release Date and Spoilers. In the last chapter, we saw, Goku and Vegeta trying to fight Moro but they don’t have enough ki to do anything. Vegeta tried to gather up his ki for one final big attack but Moro just ate the whole ki blast which made him even stronger. Then, in the end, Moro just absorbed every last ki left in their body. Goku and Vegeta were left lifeless on the ground while Moro left with Cranberry to search for Dragon Balls. Goku and Vegeta could die any second but they were saved by Esca and the other Namekians. 3 days later, Goku and Vegeta woke up but they are still in such a bad condition that even Yamcha could kill them right now. Esca and the Namekians tell them about the situation outside. Moro has already destroyed 3 villages in 3 days. Namekians used their last resort and assimilated their strongest warrior into 1 but it didn’t work at all. Moro killed him without even taking a look at his face. Moro is one savage villain. Dragon Ball Super Chapter 47 is going to release on April 20, 2019. The official Dragon Ball Super Chapter 47 English version will be out as well. You can read Dragon Ball Super Chapter 46 at the usual 3 official websites – Viz, MangaPlus’ website, or the app. 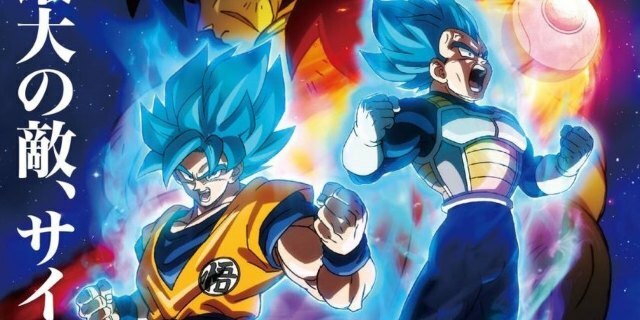 Dragon Ball Super: Broly – Confirmed By Akira Toriyama! Next story Boruto Chapter 33 English : Breaking The Limit – The Deadly Battle Is Over! 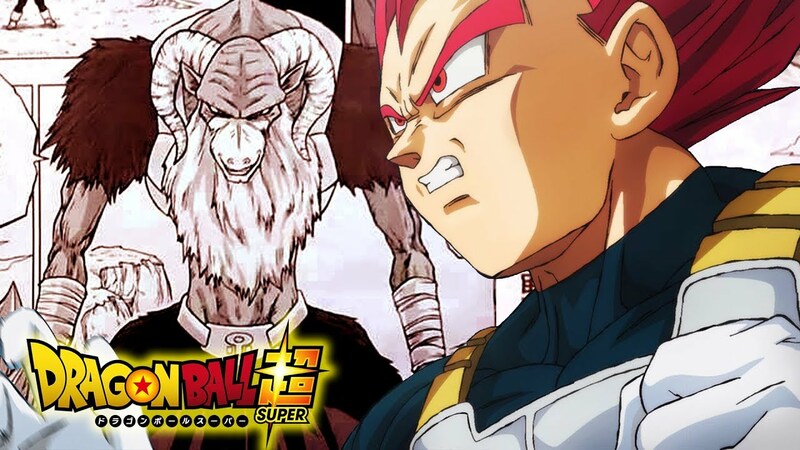 Previous story Dragon Ball Super Chapter 46 English – Goku & Vegeta In Serious Trouble!